Many of our doctors perform minor surgical procedures, under local anaesthetic, within in our well appointed operating theatre. Our patients appreciate the convenience of treatment at a time that suits them, with easy access to our community surgery and a quick return to their home or work. 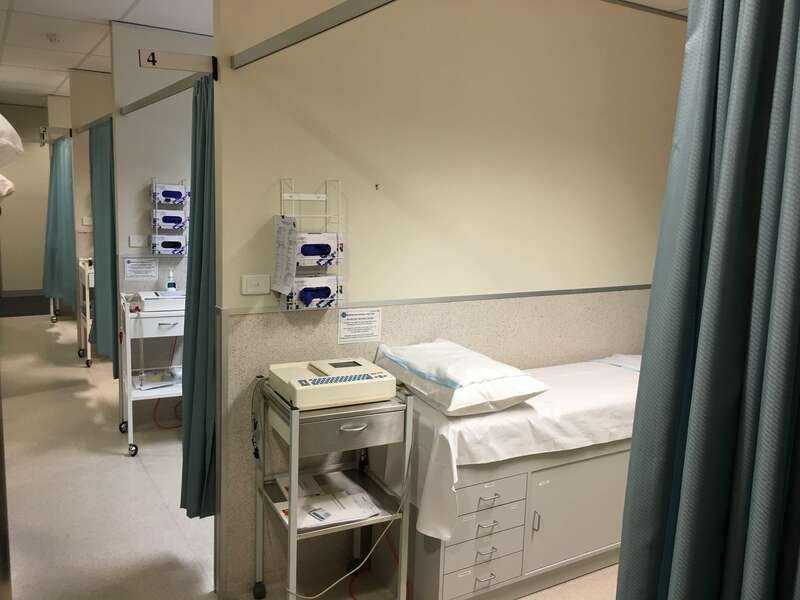 All procedures are undertaken with hospital standard attention to equipment, sterilisation practices and protocols. Your doctor will take great care in explaining the character of your procedure and any follow-on treatment required. After your doctor has explained the procedure, answered all your questions and set out associated out-of-pocket expenses, you will be asked to sign a consent form confirming your agreement to proceed. MGP supports our surgical patients with a call-in phone number to address any questions you have during your recovery; you can speak to our duty clinical staff 7 days a week, from 8.00 am to 6.00 pm.